Here are some quick pictures... I will find out for a good TRF member discount price so you guys can get them directly with the original source. PM for info. 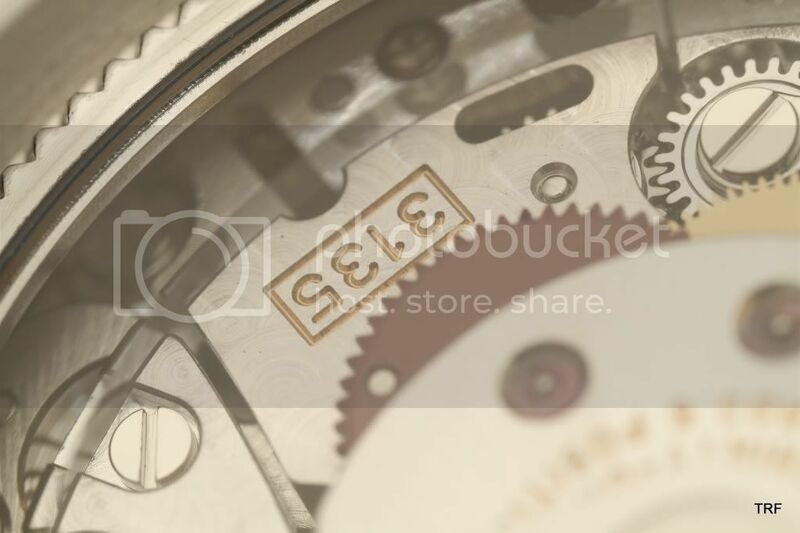 Be a WIS not a WUSS... and remove all the stickers..
That's a nice interesting take on a clear case back for Rolex. 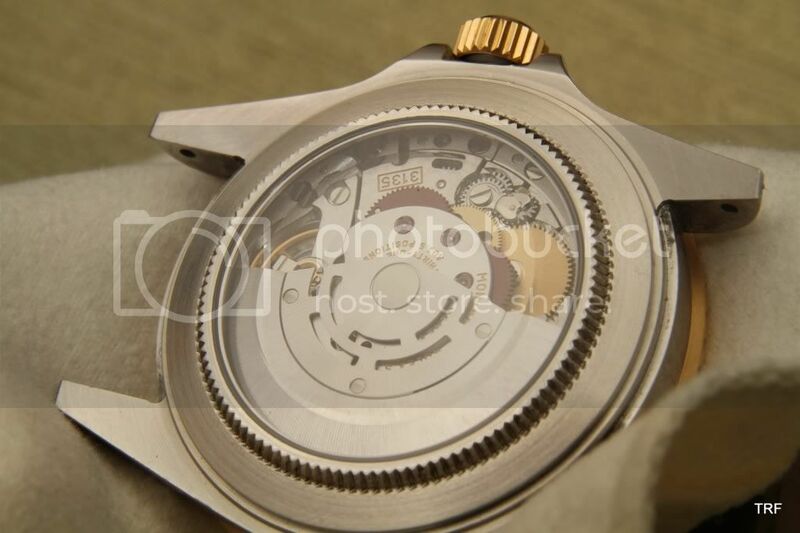 It retains a similar look on the threads whereas the main casebacks I have seen - made by a gentleman in Germany who's name escapes me - has more of an Omega hole treatment. Bill, thats why I got it.. 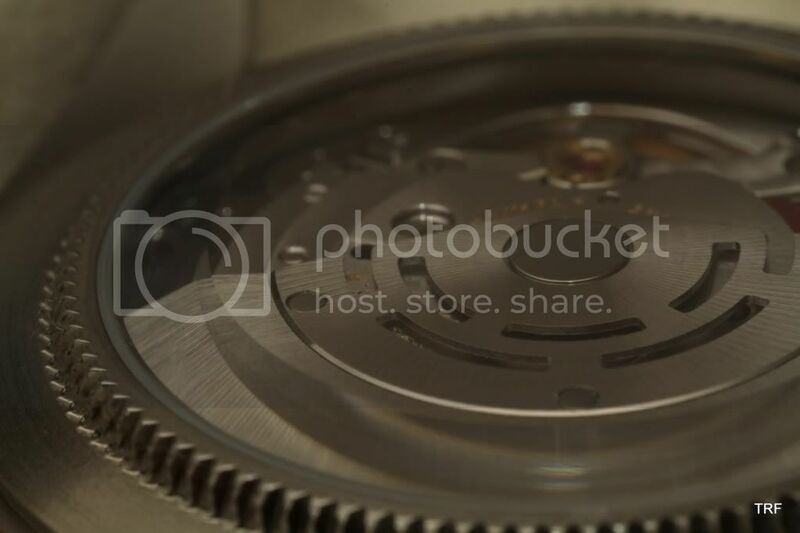 The threads are for decoration only, I used a rubber tool to install it, but I like that it keeps the caseback threads and it has a Rolex look to it. 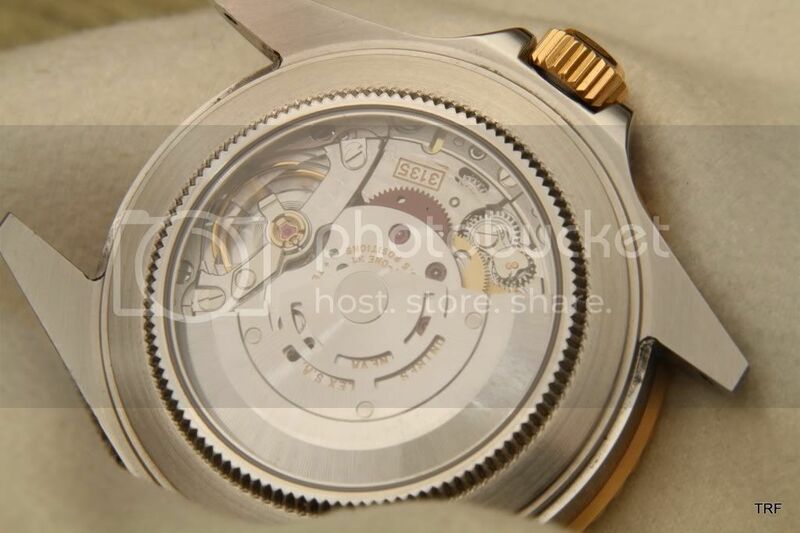 Well...I am sort of a fiend for keeping things stock - my Pepsi bezel on my Coke GMT II notwithstanding... 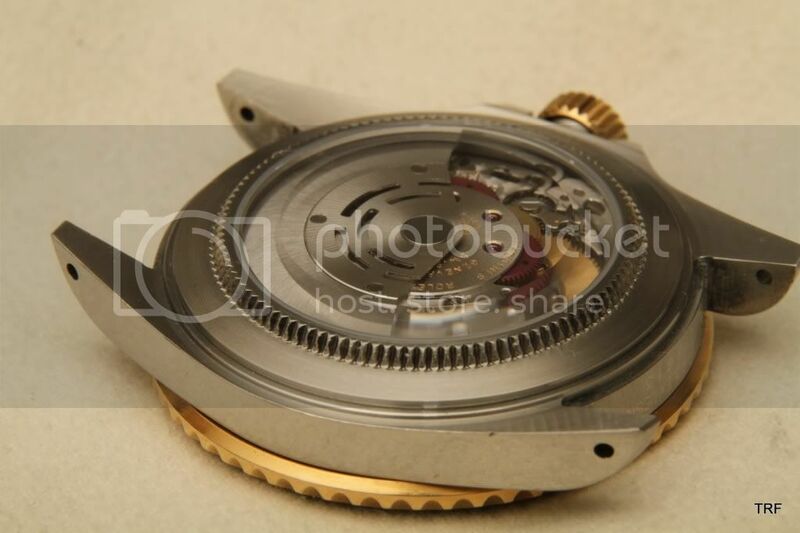 But after my clear caseback on my PAM 111, I am spoiled at looking at some gorgeous insides. I like that design better than than the German-made back I installed on my Explorer II. 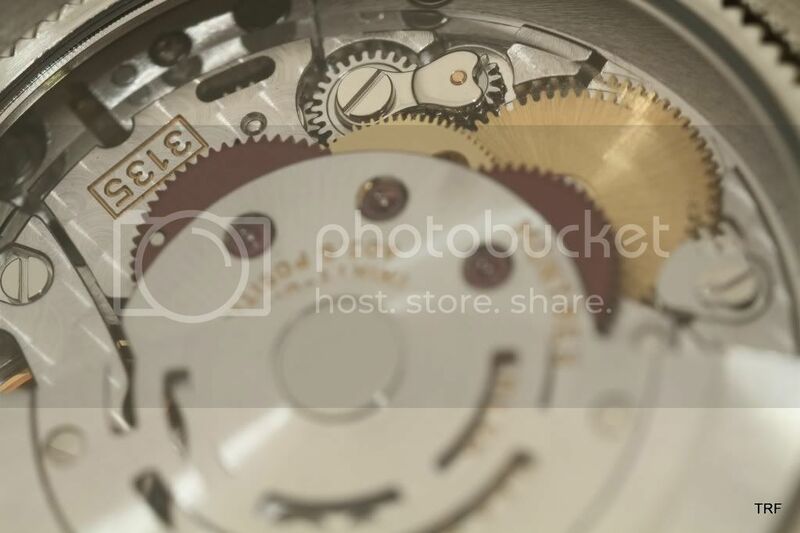 That caseback changed the feel of the watch on my wrist which was distracting. 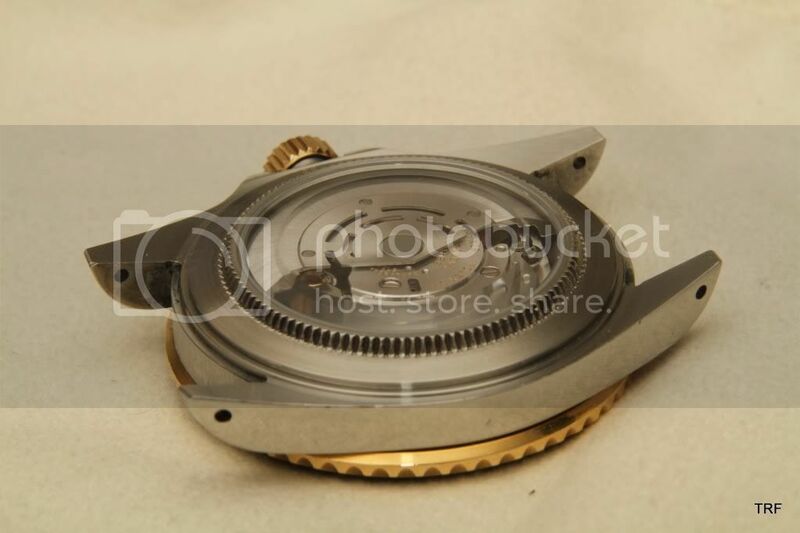 Now if Rolex would just improve the finish of their movements. Yup. I am with you Fr. 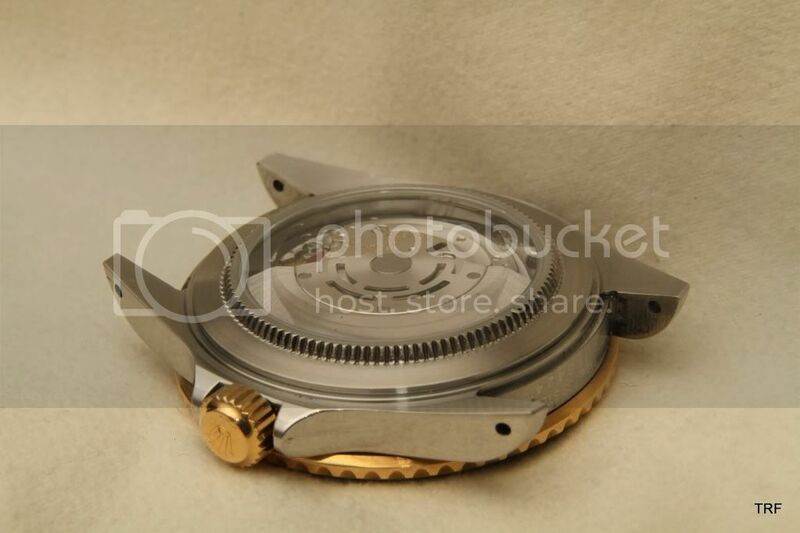 John...while I LOVE the workhorse 3135 movement! 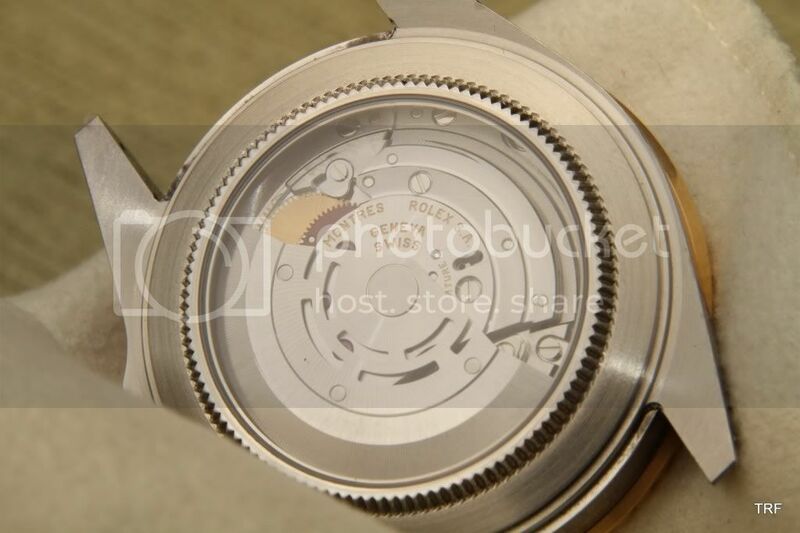 Why doesn´t anybody make a quality crystal clear casebock with original Rolex "flutings"? Now, which one is the best one, and will >one< fit a 16710 AND a 16613? 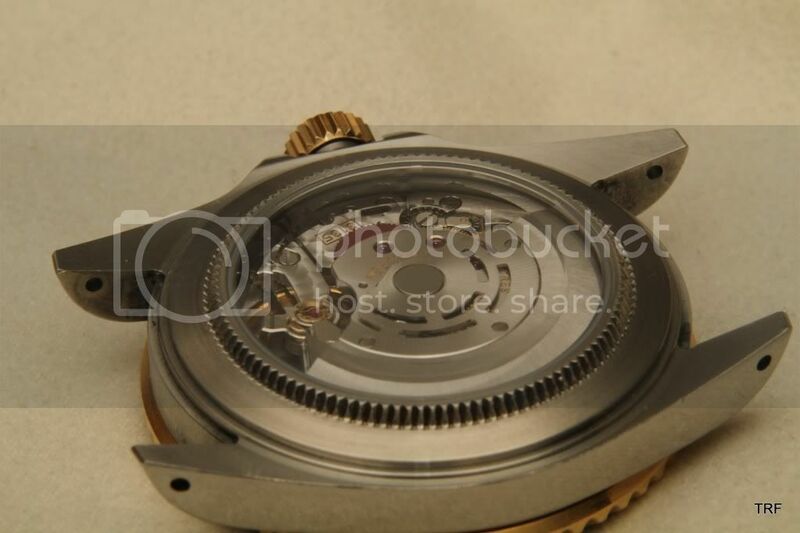 I believe the threads in a Rolex caseback have a patented design..
Looks great. 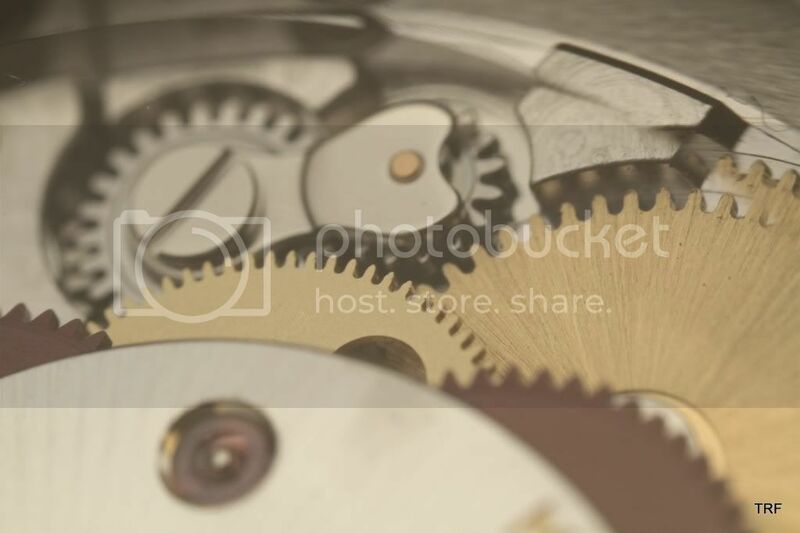 Can you tell us a little bit about waterproof-ness of the watch? 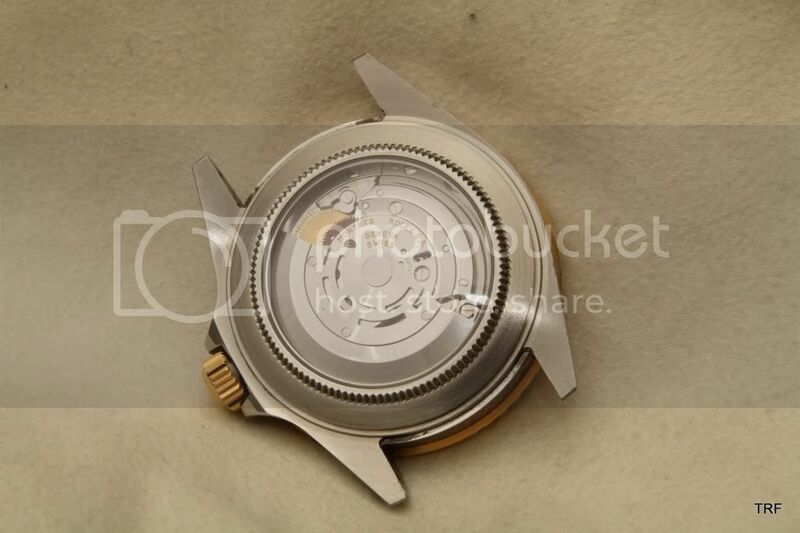 Does this case back fit super-cased watches or just the 16610 and 16710? I was just thinking... Does that void any service warranty? 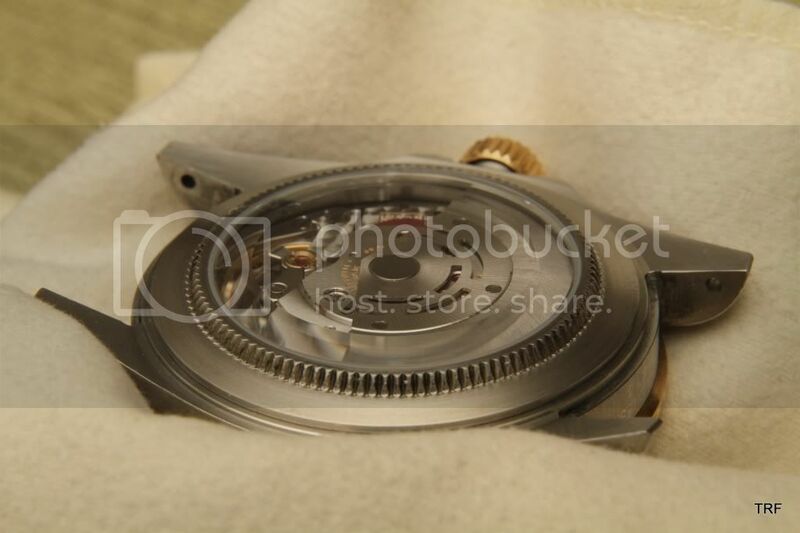 And if you send it to Rolex, will there be an issue with them opening the case back? Will it fit a 14060 Sub? I guess the submariner and the submariner date use the same casebacks.. 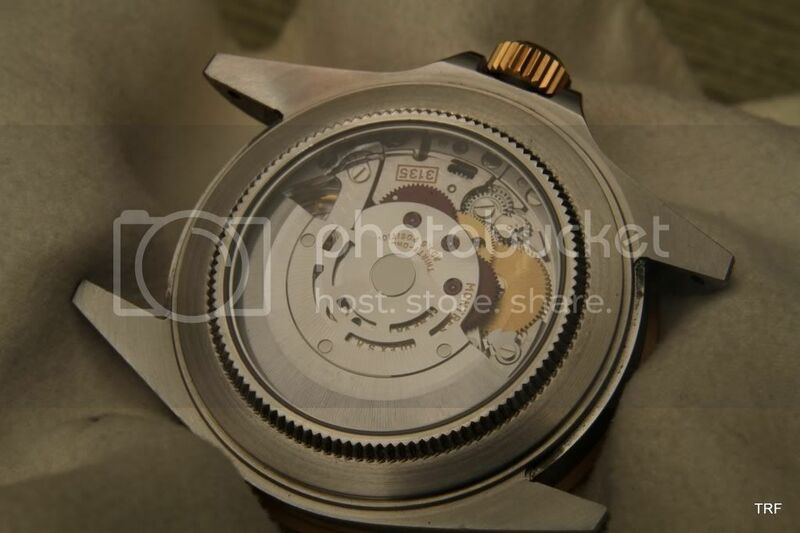 But not 100% sure..
Looks good, but IMHO, the only Rolex that would benefit from a display caseback is the Daytona. "Rythm, tempo, harmony, measuring & movement"
Looks pretty cool. 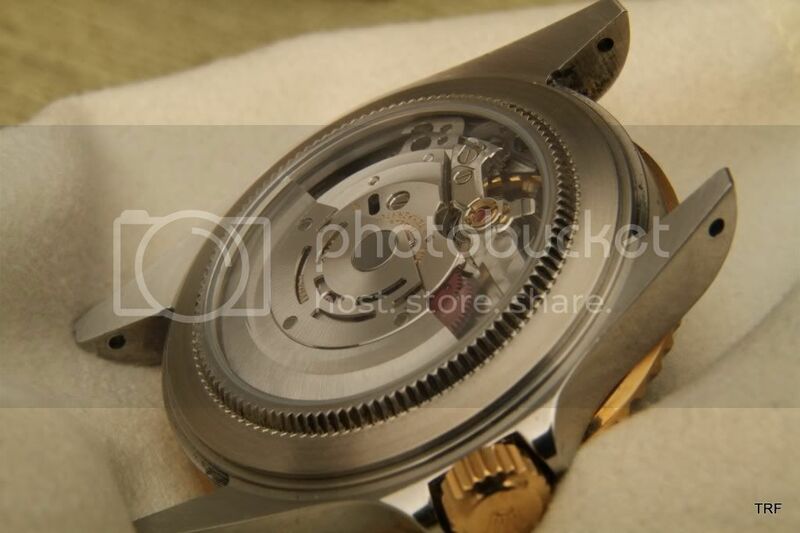 Thomas Preik does not have sapphire casebacks for the supercased watches (eg. GMT-C). I am curious if this one would work. 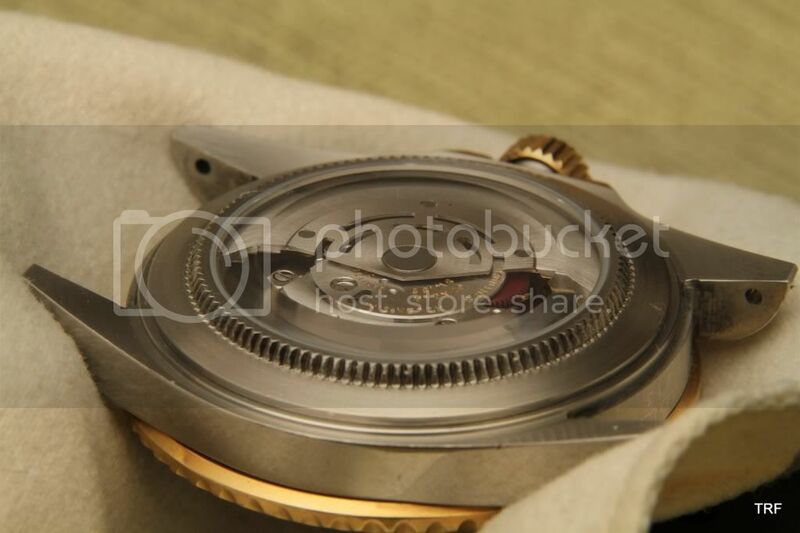 I have installed a few sapphire casebacks (story at http://www.minus4plus6.com/caseback.htm) and if I had to send my watch in, I would just spin off the sapphire one and replace with the original. 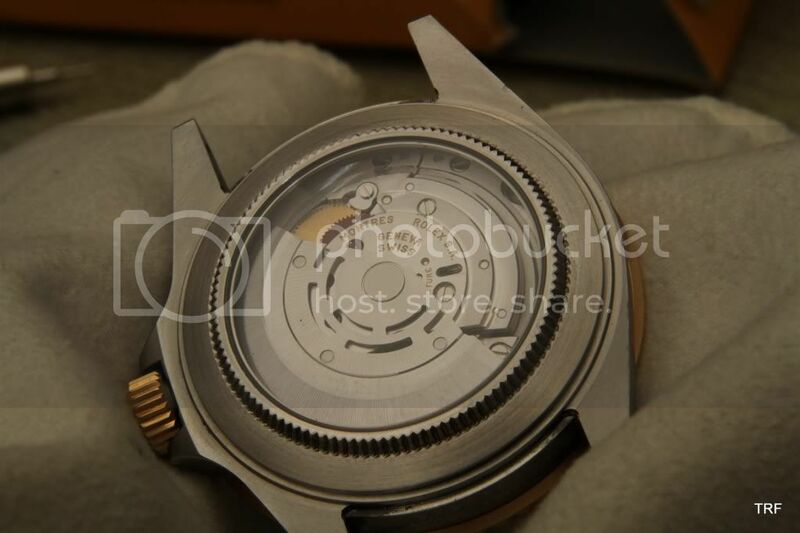 Thanks for posting and looking forward to hearing more about the details of this particular caseback. 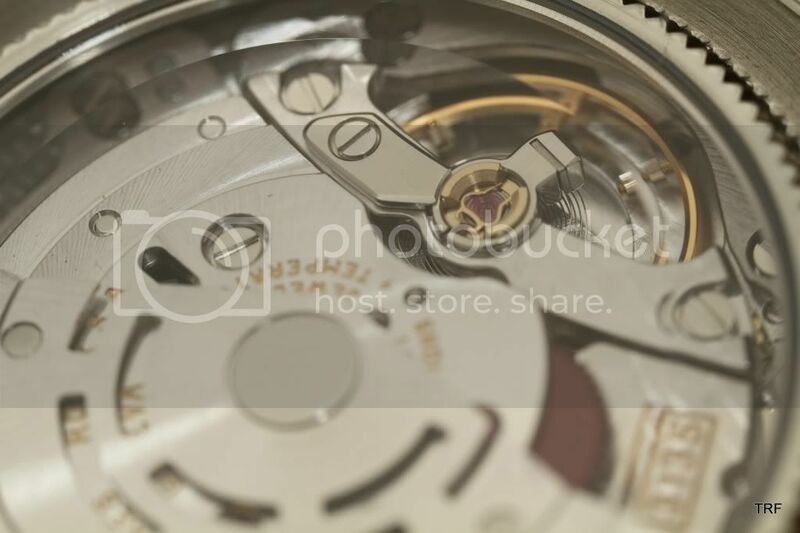 i'm sure this has been asked and answered before, but, anyway, is the reason rolex doesn't use sapphire casebacks because a solid casebacks gives more of a "solid" appearance? if so, that makes sense, i guess, for the sport/tool watches, but less less for DJs and other dress watches, imho. otherwise, is it just that rolex doesn't believe in following each and every fad? some transparent casebacks are pretty nice looking. but, with brands like tissot doing them now, i don't think there's any exclusivity in having them. 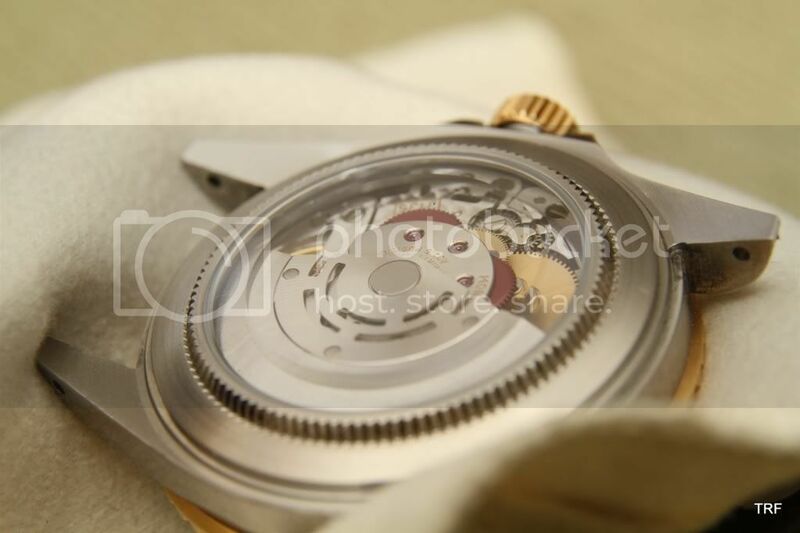 When I showed the sapphire caseback to my wife she almost fainted...(never new she was a purist ) but then she said she liked it...so I was safe..
Whats the price my friend? I want one! maybe two! I do not sell them... I just gave the contact info where I got mine, to the interested members..
i dodn't think id like it, but it looks awesome!